We are convinced that All Brides want to see stars at their wedding. So we suggest that you bring the BlissLights Laser Projectors to supply the starry night sky at the flick of a switch. Click here to see more photos of indoor and outdoor lighting displays using these projectors. 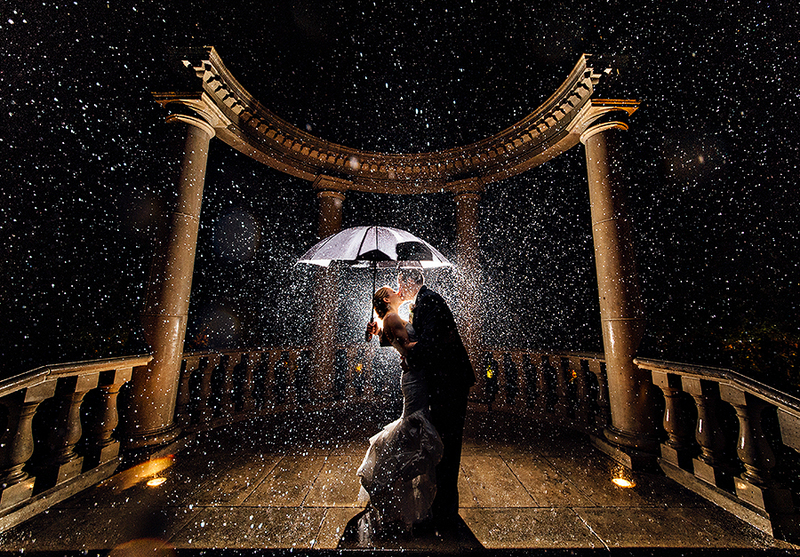 Here a bride and groom dance under the stars of a BlissLights Bliss 50 Laser projector. Click here to see an article on Huffington Post showing 25 wedding photos. How about this for a magical tropical marriage setting on the beach in at Ylang, Ylang Beach Resort in Montezuma, Costa Rica illuminated by our laser starfields? What could be more romantic than that first dance under a sky full of stars? Newer Ambient Architects transform any venue. Ambient Architects transform any venue.